Spiced lamb rump with eggplant caponata, confit cherry tomatoes, lamb fat and sherry vinegar dressing. 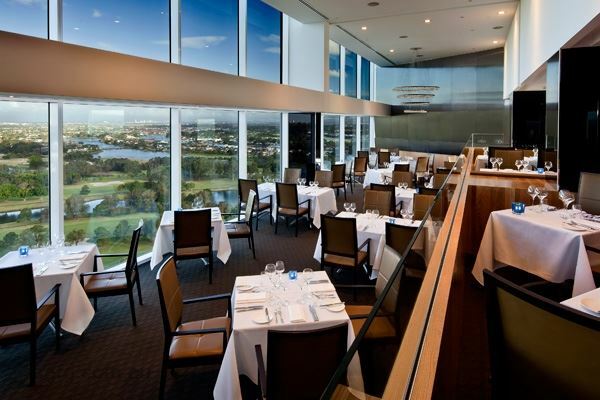 Situated on Level 21 of RACV's Royal Pines Resort, award-winning Videre Restaurant takes dining in Benowa to an exciting height. Complementing spectacular views of the hinterland's lush terrain, internationally known golf fairway and the Surfers Paradise skyline, Videre's spacious and contemporary interior boasts two Chef's tables, a state-of-the-art open plan kitchen and intimate bar area. European inspired, innovative dishes are showcased through an a la carte, two or three course, as well as a seven course tasting menu, matched with prominent wines from a notable cellar selection. Perhaps indulge firstly in pressed pork belly, before impressive mains such as Goldband Snapper with preserved lemon. Desserts are just as inspiring with the likes of a Valrhona chocolate parfait on offer. 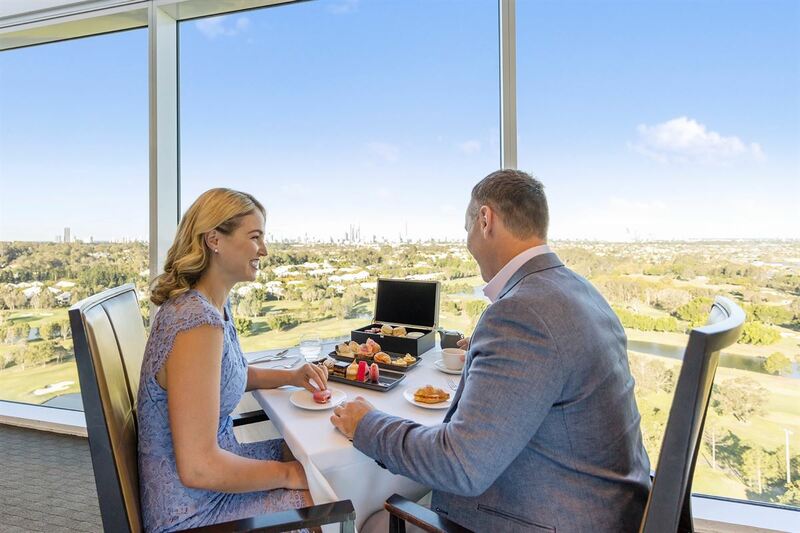 Videre is the resort's signature modern dining restaurant, located on level 21 it takes Queensland dining to a whole new level – quite literally. The 70 seat venue boasts two generous Chefs tables, a modern open plan kitchen, and a dedicated bar area that adjoins the restaurant and overlooks the Gold Coast hinterland. 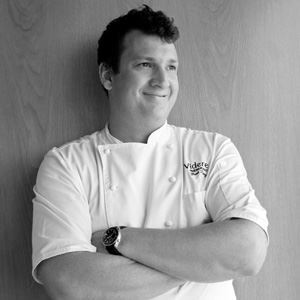 Award winning Chef de Cuisine Grant Parry offers modern Australian cuisine with a focus on presentation and exciting fresh produce. Diners can enjoy an extensive a la carte menu, five course tasting menu, with a selection of these including the art of gueridon service. The spacious design showcases postcard views of the surrounding hinterland, golf grounds and city skyline and capitalises on its sky-high vantage points. Open Wednesday to Saturday from 6pm until late, and on Saturdays and Sundays for high teas. New menu is sensational, the manager said the food is so good that it makes her job easy! She is right! The meal was spectacular. I hope this chef is around for a while, I can not wait to go back and try some more. Videre never fails to disappoint. The food and service is extraordinary. Grant Perry’s menu is inspired: the Kangaroo Tartare is sublime. A wonderful refined experience. Haven't been in for a while, Alex is still very knowledgeable and gives the best service on the coast. The menu has changed, and the new chef has certainly upped the game in videre. The food was fantastic, I think I will have to go back soon just to try the truffle risotto. 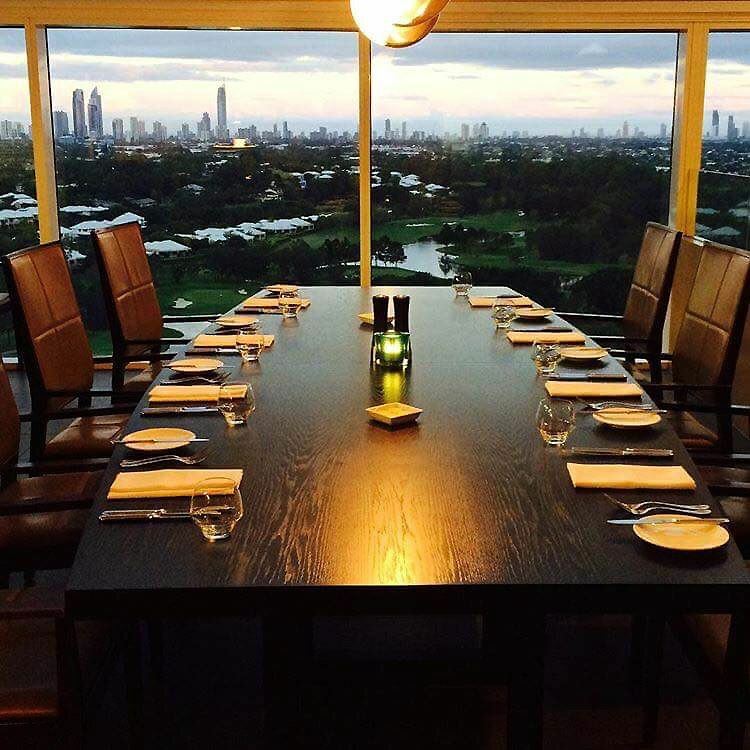 The best view of the Gold Coast with sensational food and impressive service. There's not many restaurants like videre on the Gold Coast, I couldn't get over the value for money you get, great food and great service! We had dinner at videre last night and it was a great experience! The staff were so friendly and helpful and the attention to detail was second to none. We look forward to dining there again soon. We heard that the menu was changing soon. It hasn't yet but I tried the beef short rib this time! Absolutely superb. Alex was fantastic as a waiter, and the wine list is spectacular. We had the 3 course Table De Hote menu and it was absolutely amazing. For $61 the food was beautiful and service was also at a very high standard. 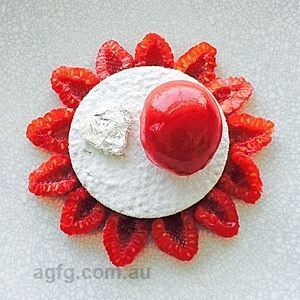 The food I ate was the best meal I have had on the Gold Coast and it is a meal that everyone should experience as I have never tasted anything like it. Would recommend it to anyone! Also very nice setting and beautiful views of the whole Gold Coast. Amazing place to take visitors to the Gold Coast or just someone special. Loved all courses especially the Buttered Popcorn Sorbet! Service was friendly and proffessional. Thank you Videre for a wonderful dining experience. Fall in love all over again with a Date Night at the award-winning Videre Restaurant. Enjoy our new three-course Choice Menu, showcasing a variety of fresh, local ingredients, with with a glass of sparkling on arrival. Book your Friday Night Date Night at Videre Restaurant today, and spoil that special someone with an evening to remember. RACV Royal Pines Resort is proud to be hosting Australia’s Biggest Morning Tea, helping build awareness and raise money for Cancer Council Queensland. Enjoy a glass of sparkling on arrival followed by a sumptuous High Tea seated on group tables. Fantastic prizes are up for grabs, all to support a great cause.